This year has been a busy one for North Point Global, and its set to get even more exciting going forward. 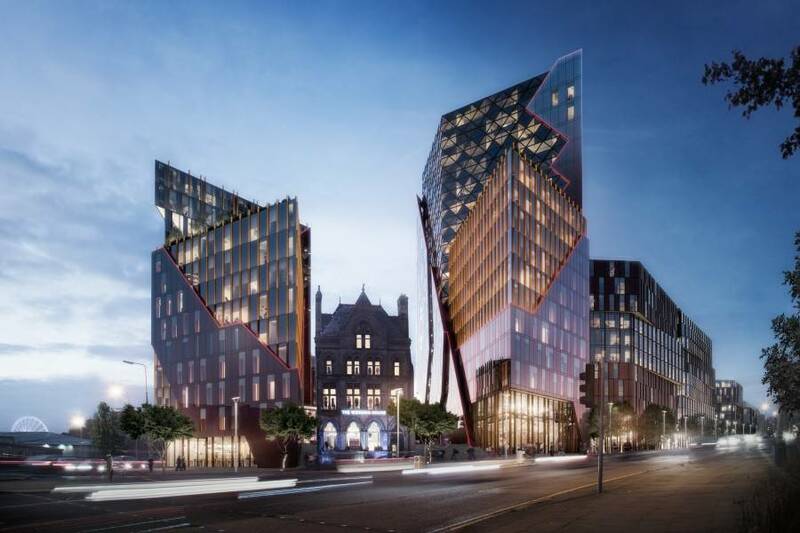 Manchester growth marketing agency Grain has partnered with the property development company to attract a steady stream of prospective investors and buyers for luxury residential units currently under construction. Jones Homes has welcomed two new faces to the team at its Cavendish Grange development in Bolsover. The talent pool in Manchester is driving the city’s economic growth and attracting investment.